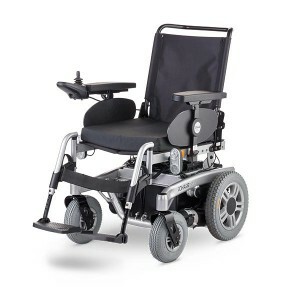 Meyra Wheelchairs ~ "We move people"
All Meyra wheelchairs have generations of efficient German engineering behind them, and allow users to be as mobile and independent as can be. 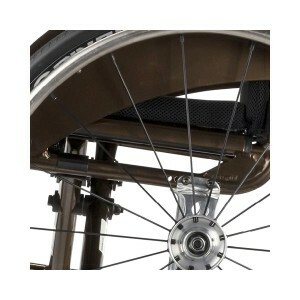 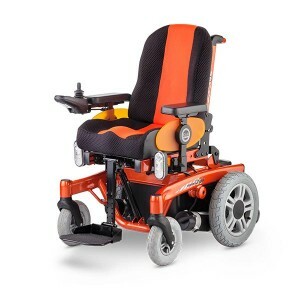 Meyra is one of the world’s longest-established and best-known manufacturers of wheelchairs, having been established in Germany more than 75 years ago.  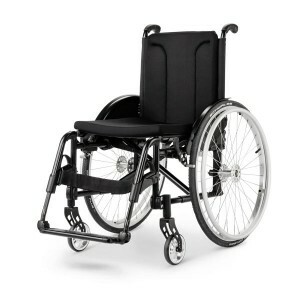 Its slogan, “We move people”, is more than just a slogan – it’s their entire philosophy and how they do business. 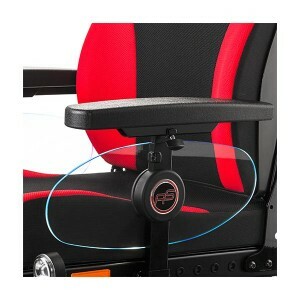 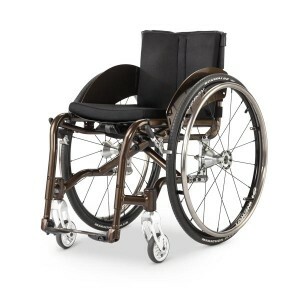 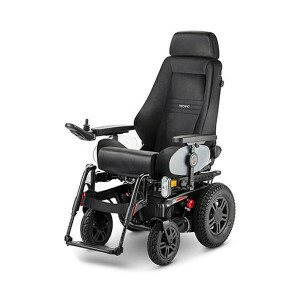 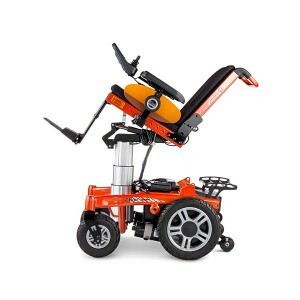 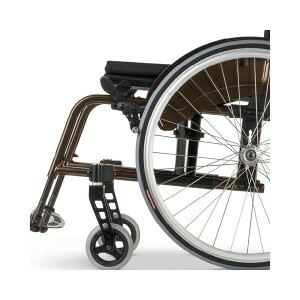 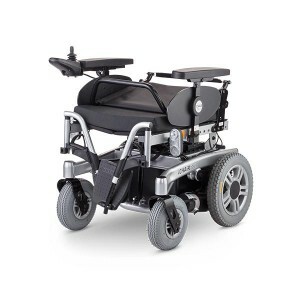 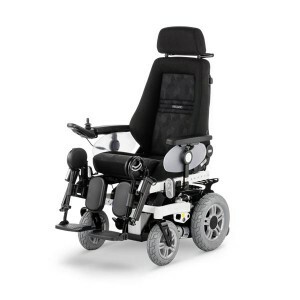 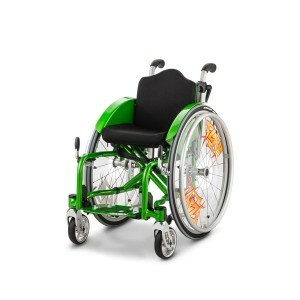 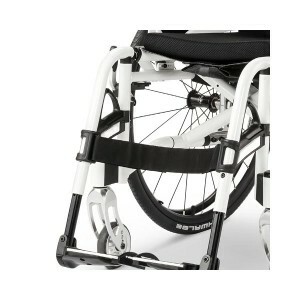 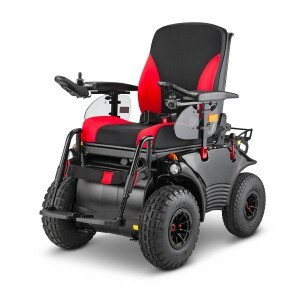 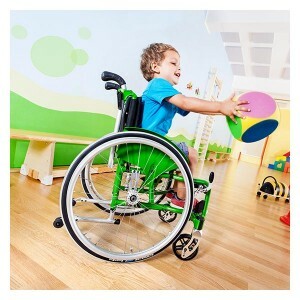 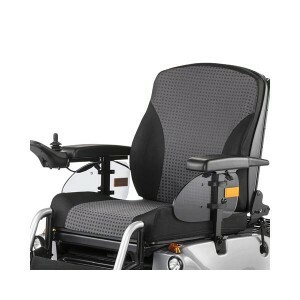 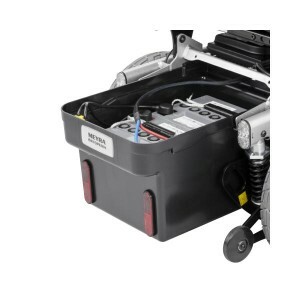 The Meyra range includes manual wheelchairs, children’s wheelchairs and power electric wheelchairs. 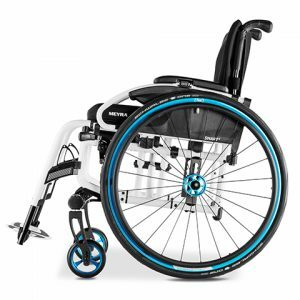 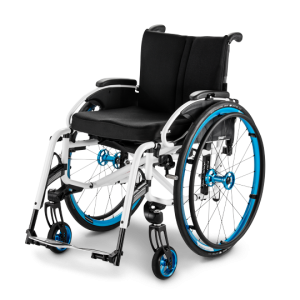 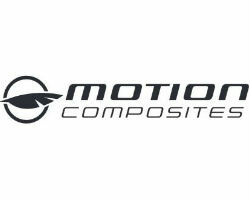 Momentum Healthcare are exclusive distributors in Ireland of Meyra wheelchairs and are therefore the experts in delivering their benefits to you. 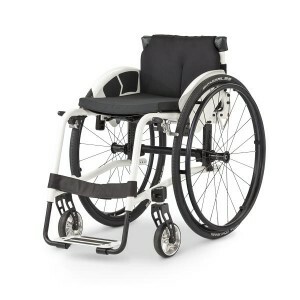 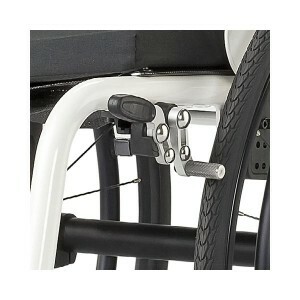 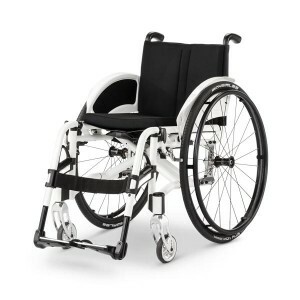 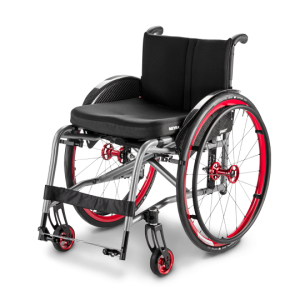 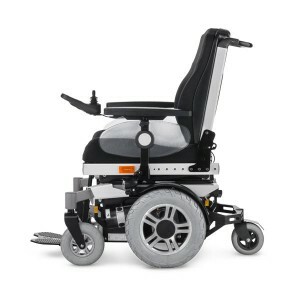 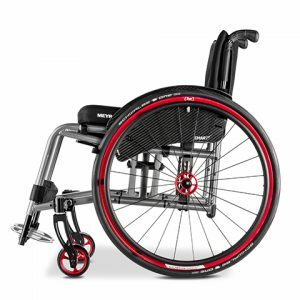 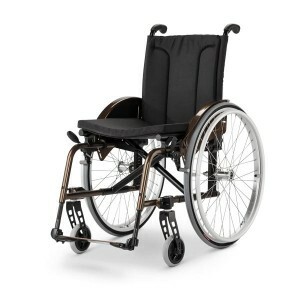 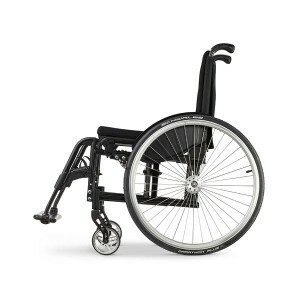 For more on Meyra wheelchairs, browse our range of models or contact us today.